Advanced Radio ILS-01 Lighting System for Delux Jets. Welcome the ILS-01 Light system from Advanced Radio. The newest and most feature packed scale lighting system available today. The Advanced Radio ILS-01 was developed in consultation with many world known scale RC pilots. The Advanced Radio ILS-01 LED lights are so bright you will see them 100’s meters/yards away in bright sunny conditions. 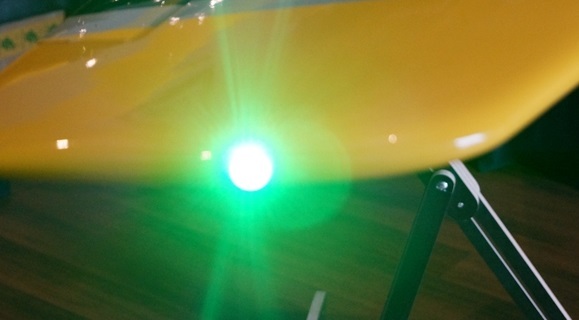 These lights are so bright that you get the best scale look in the air and on the ground. 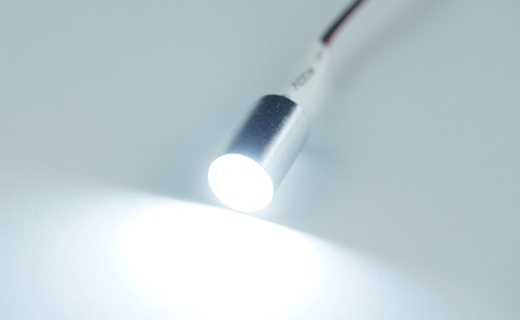 Our designers have worked hard to make using the ILS-01 Lighting system simple and easy-to-use. With 2 rotary dials you can easily choose over 2500 different pattern combinations. Just rotate, set and forget. The Advanced Radio ILS-01 comes with simulation LED built into the main unit so you can try 1000’s of combinations to simulate the desired lighting effect before plugging into your main lights. Hours of fun. 6 lighting channels on 10 physical outputs. 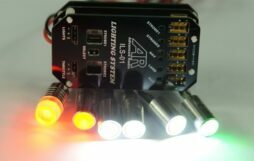 ILS-01 offers 6 separate lighting channels with 10 physical output connectors for example: left/right NAV or front/rear strobe etc. Channel 1 – Strobe1/Beacon1 with 14 lighting patterns. Channel 2 – Strobe2/Beacon2 with 16 lighting patterns. Channel 3 – Strobe3/Navigation channel with 16 lighting patterns. Channel 4 – Landing lights with on/off control. 1) Switch off (Master Switch) = All lights OFF. 2) Switch position 1 = Strobes and NAV lights ON. Landing lights OFF. 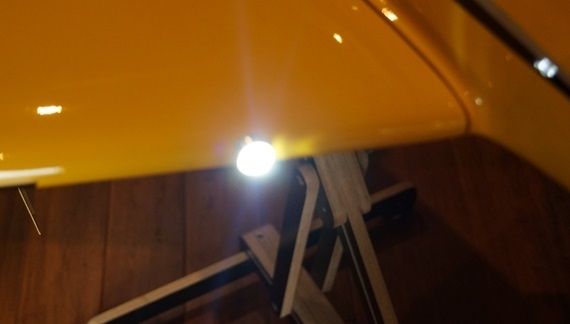 3) Switch position 2 = Strobes and NAV lights ON. Landing lights ON. 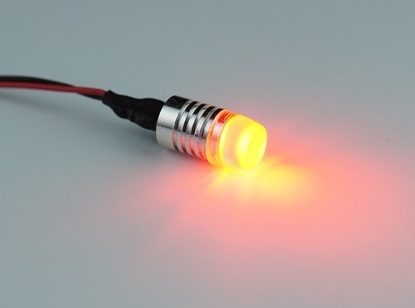 ILS-01 lighting system comes with the following Strobe/Beacon Patterns. With this amount of flexibility you are guaranteed to have the right lighting scheme for your model. The Delux Jet AR I-light system has be designed for your new giant scale project to give that extra scale flair to your model and includes the ILS-01 master module and all the lights necessary for your project. For the turbine pilots the ILS-01 also comes with a 2 channel afterburner system built right in. 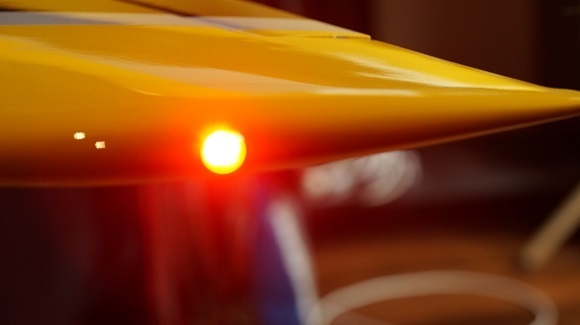 When you add the optional afterburner ring we combine amber (orange) and blue high intensity LEDS to give a realistic afterburner color. The dual afterburner channels allow the ILS-01 to automatically adjust the orange/blue combination for the most realistic afterburner look. 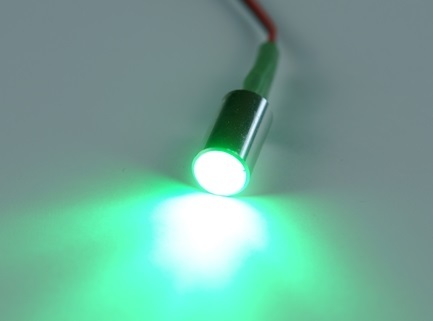 - Super Bright long life 12V LED Bulbs – visible up to a mile/kilometer away in bright sunny conditions. - 10 physical outputs among 6 separate lighting channels. No need for ugly Y lead connectors. - For non turbine models dual AUX ports for additional light features. - Master Control to turn lights on and off with via your transmitter. - Separate switchable landing lights. - Over 2500 different Strobe combinations on 3 channels. - Dimensions: 70mm x 40mm 20mm (2.75 x 1.57 x 0.78 inches).